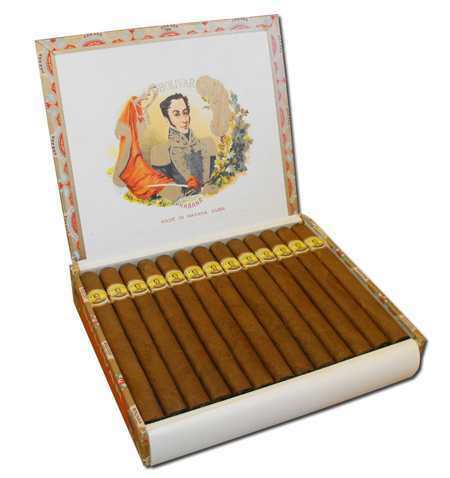 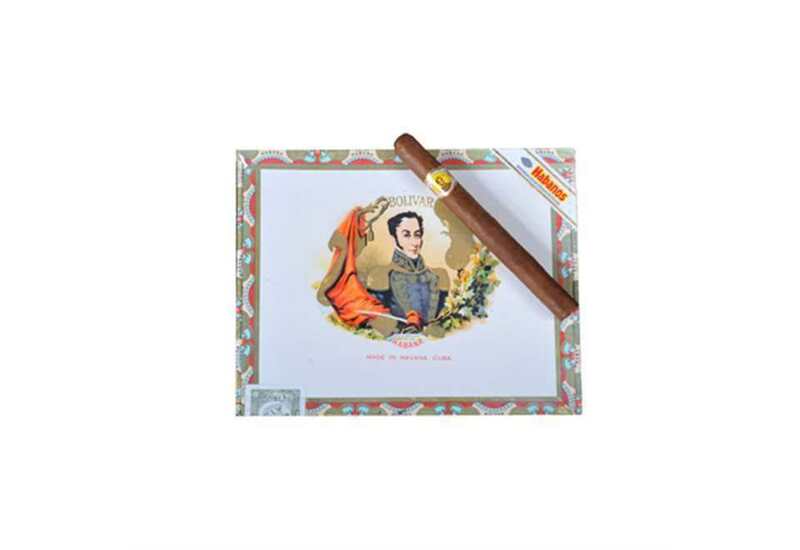 Supremas Churchills full-bodied cigar incorporates tinges of brown sugar, wood, cream, and coffee mixed with spices. 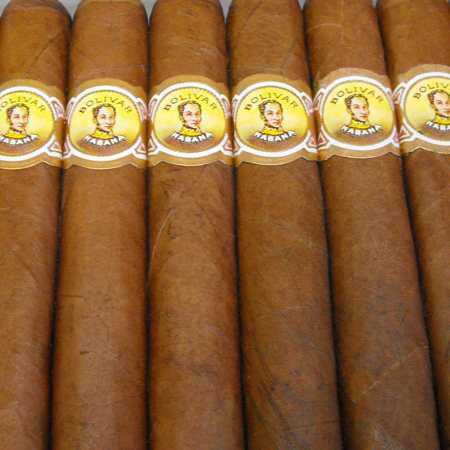 It is appetizing and pleasant to the eye. 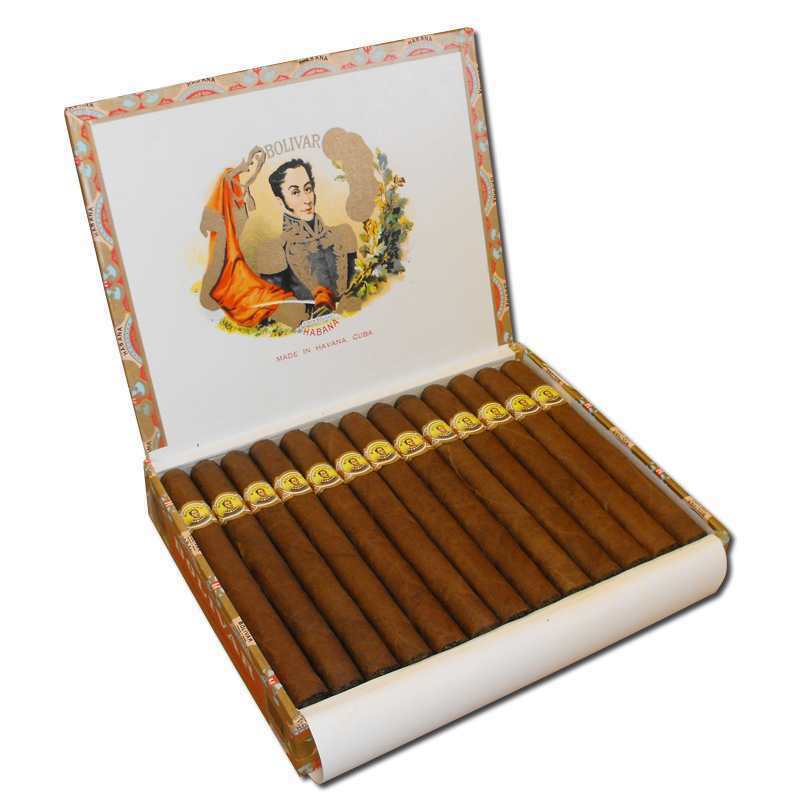 This invigorating, full-bodied cigar incorporates tinges of brown sugar, wood, cream, and coffee mixed with spices. 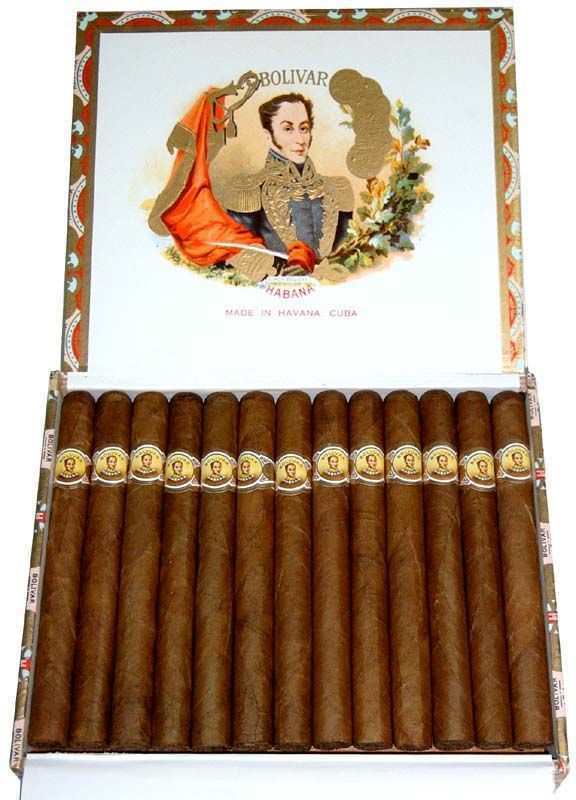 To be smoked by the true aficionado for pure enjoyment.